Consumer Behaviour » What is Nudge Marketing? Nudge Marketing allows you to influence your customers’ decisions indirectly through suggestion and reinforcement. This forms part of what is known as the ‘Choice Architecture.’ The practice draws from the study of Behavioural Economics. Experiments have shown that biases and guesswork are responsible for the majority of everyday decisions, leading social theorists to develop Nudge Theory. A nudge … is any aspect of the choice architecture that alters people’s behaviour in a predictable way without forbidding any options or significantly changing their economic incentives. Thaler and Sunstein, Nudge (2008,) p. 6. Definition: Nudge Marketing is a method of indirect persuasion. It encourages a customer to behave in a certain way without persuasion or coercion. Nudge Marketing applies Nudge Theory to marketing scenarios. In this case, the Choice Architecture is simply the decision faced by a consumer. The technique acts on specific ‘levers’ to influence consumer choices and actions. These ‘levers’ include irrational biases such as Framing, Loss Aversion and Association. For marketers, this provides a low-cost method of shaping behaviour. Nudges do not trick people or persuade a customer to make a purchase. In fact, individuals are often perfectly aware that they are being Nudged. Rather than coercing people, Nudge Marketing shapes the decision-making context to make some choices easier than others. Media coverage of Nudge Theory and Nudge Marketing has been predictably dramatic. Some journalists have presented it as a miraculous way to improve public life and health. Others have worried about its effect on free will and rational choice. 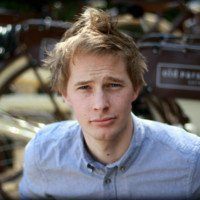 The reality is that Nudge Marketing is very difficult, often clumsy, and people almost always know exactly what is going on. Schiphol airport in Amsterdam wanted to reduce “spills” in the toilets and reduce cleaning costs. 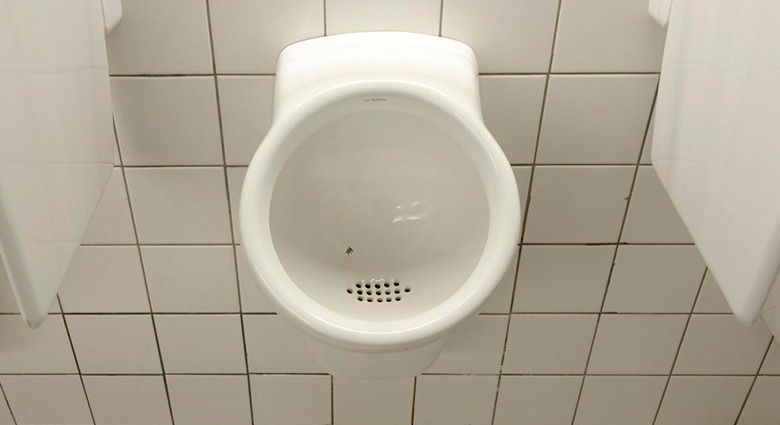 To do this, they etched an image of a Fly into each urinal, encouraging men to direct their aim towards the centre. No fine, no instructions, just a Fly to aim at. The result: an 80% reduction in spillage. Google is known for its “Free Food” policy (“Whoo hoo! 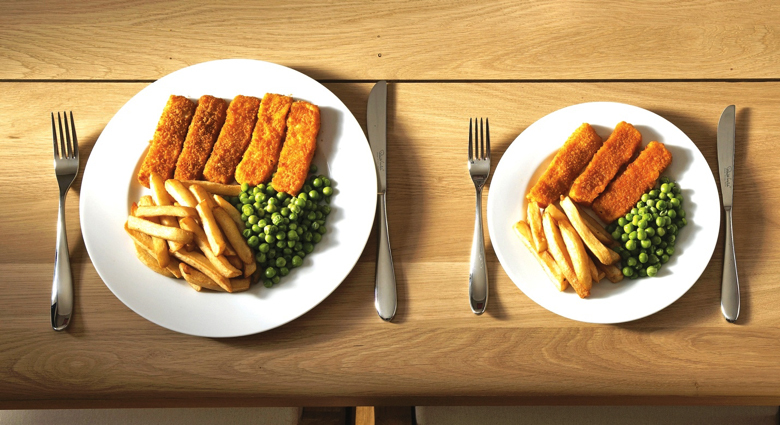 all-you-can-eat meal!”) However, free snacks and big lunches made it harder for employees to stay healthy. To address this, Google adopted a number of nudges to reshape the Choice Architecture facing its employees. People often make choices based on the order in which options are presented. With simple Nudges, Google was able to reshape its employees’ eating habits. The benefit of a small amount of exercise is well established, so a number of cities have introduced Nudges to encourage travellers to use stairs rather than escalators. 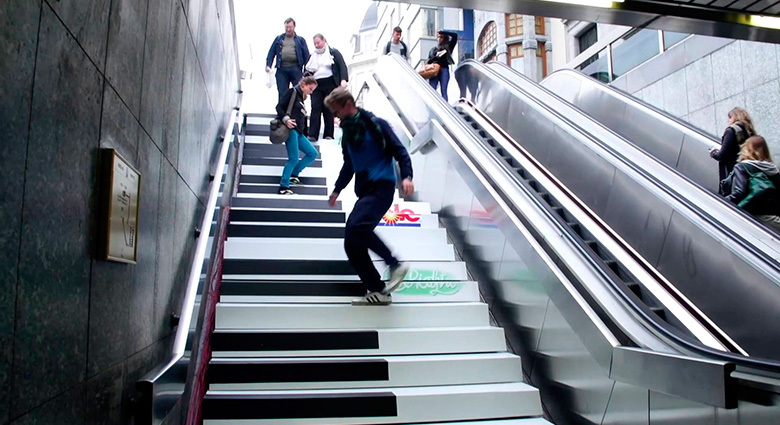 The Metro in Stockholm turned its stairs into a grand piano resulting in a 70% increase in use. Another example is the Underground in Hamburg. 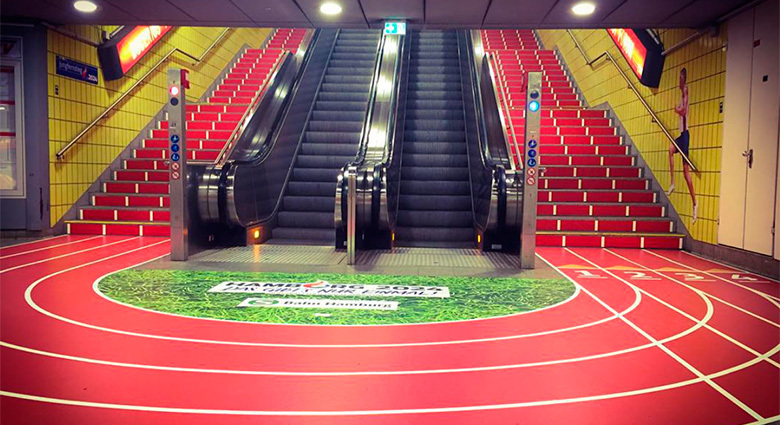 The city turned the stairs into a running track so that commuters could feel like athletes. The hotel booking site Booking.com uses Nudges to apply marketing effects such as Urgency, Scarcity and Social Proof. Nudge Marketing now plays an important role in Digital Marketing and CRO. If you are experimenting with website design, implementing Nudges is a great place to start. For Shopify users, our specially designed app for Push Notifications, Nudgify – offers an easy way to reshape the Choice Architecture facing your customers. To learn more, and discover examples of how Nudging has been used on e-commerce sites, check out our blog entries on Neuromarketing and Web Psychology.